There’s no denying that we’re obsessed with Zara here at WWW. But the fast-fashion mecca isn’t the only retailer we’re loving right now for those runway-like trends (sans runway prices). Our favorite shop off the moment? Brooklyn-based Article&. We’ve sprinkled the line into a few of our shopping stories already, but we wanted to highlight in more depth just why this specific store is perfect for you. Keep scrolling to check out four reasons you need to be shopping at Article& and scoop up a few of our favorite finds from the shop too! Looking for a specific on-trend item this fall? 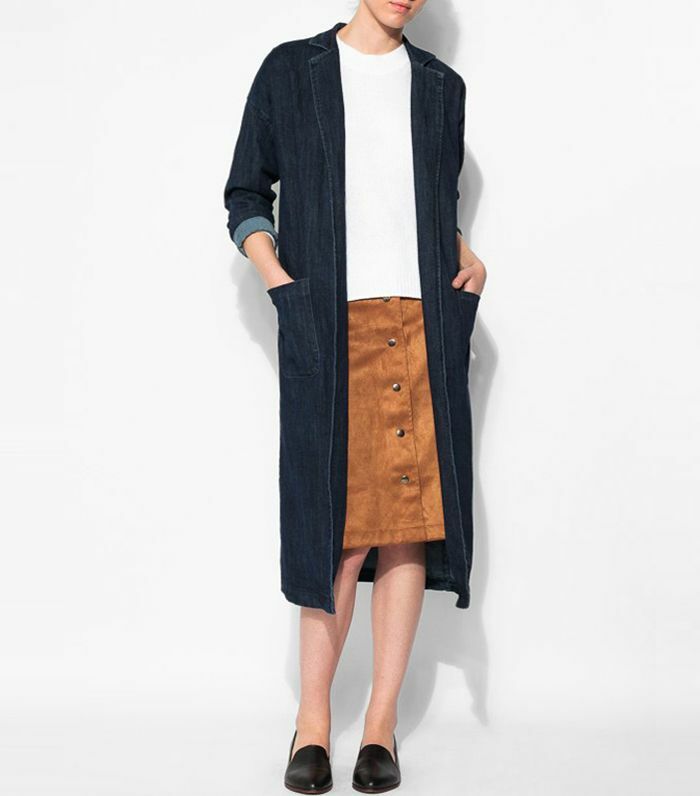 Aritcle& is sure to have exactly what you're looking for—whether that's a pair of cool culottes or a longline denim jacket. You legit can't beat the pieces. 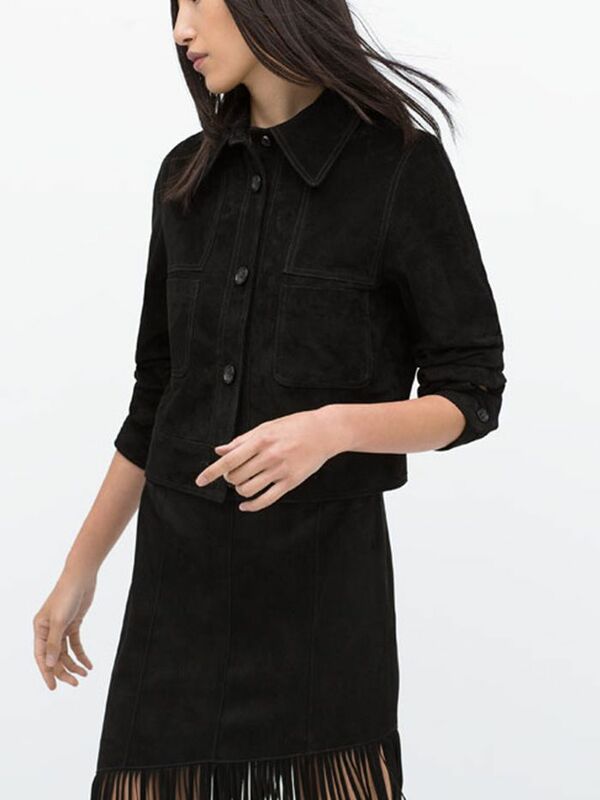 Forward-feeling pieces for under $100? Yes, please. While the namesake label is what drew us to the site in the first place, the brand actually stocks other indie brands too like Baggu and BingBang. One of our favorite aspects of the brand is that we can find whatever we're looking for, right here. Hello, printed mock-neck blouse. Will you shop Article&? Let us know your thoughts in the comments below.